Steve’s breakdown: The California Lottery RFP can be seen at this link. David & Goliath’s contact expires August 18th. 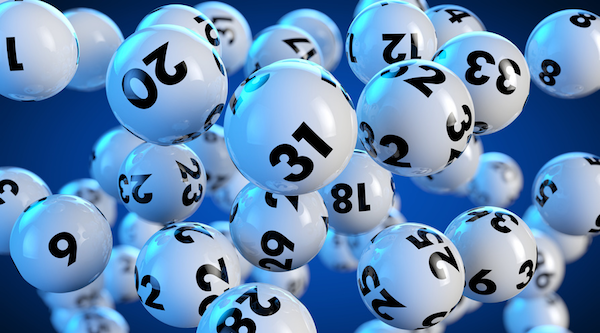 SACRAMENTO, CA: The California State Lottery (Lottery) is inviting proposals from qualified Agencies to provide advertising and integrated marketing services for all Lottery products. The Lottery will consider proposals from partnerships and joint ventures, including a creative Advertising Agency, and/or Media Agency. Please contact John Muise (jmuise@calottery.com) if you have any questions.